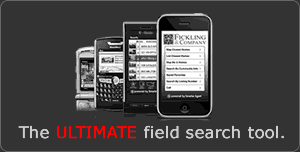 With confidence, rely upon Fickling & Company to take your project from promising concept to successful completion. Our investors enjoy strong returns. 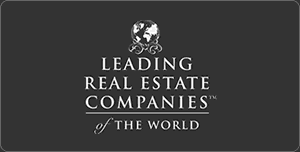 Fickling & Company is a leader in Commercial Development. We facilitate a higher quality of life within the communities. We are further known as innovators. Did you know that we developed the first air conditioned shopping mall in the South, the Westgate Mall in Middle Georgia? Our company headquarters, the Fickling Building, is a landmark as middle Georgia's tallest building. Just fill out and submit the form below and you will be redirected to the download link.